Based on the novel by British author Diana Wynne Jones, internationally renown director Hayao Miyazaki brings to life a fantastical time in 19th century Europe when science and magic defined the popular zeitgeist. 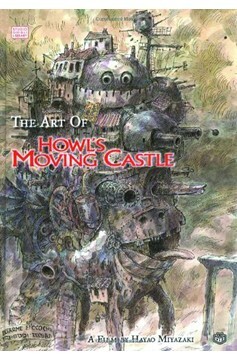 A smash success in Japan, VIZ presents The Art of Howl's Moving Castle, a hardbound, prestige format book which acts as an essential companion to the film. 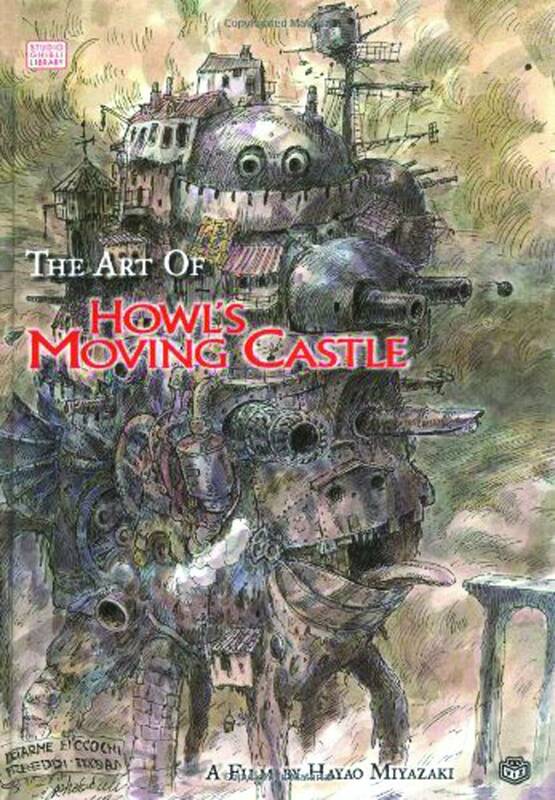 A generous collection of concept sketches, fully rendered character and background drawings, paintings and cell images, The Art of Howl's Moving Castle brings the movie into your library..